In this course, you'll learn techniques that will enable you to write powerful queries that perform complicated searches and sorts on your data. First, you'll explore how to write and implement complex queries on multiple tables simultaneously and how to apply advanced filtering techniques. You'll learn to create union queries that combine records from multiple queries, and you'll discover how to use union queries to exclude or include duplicate records. In addition, you'll find out how to use text strings within union queries. Next, you'll master advanced techniques for updating various types of data stored in your tables. You'll learn how to update a single field, multiple fields, multiple records, date fields, and calculated fields. And you'll see how to update and set NULL values using an update statement. In addition, you'lluse advanced insertion techniques to add data to your tables and learn how to create, query, and modify temporary tables. You'll also see how toimplement techniques to handle duplicate values stored in a table and how to limit the results of a result set. And finally, you'll discover how to usestring functions to perform complicated searcheson strings,how to implement date and time functions to insertand extract portions of a date, and how tocreate queriesthat accept input fromusers. 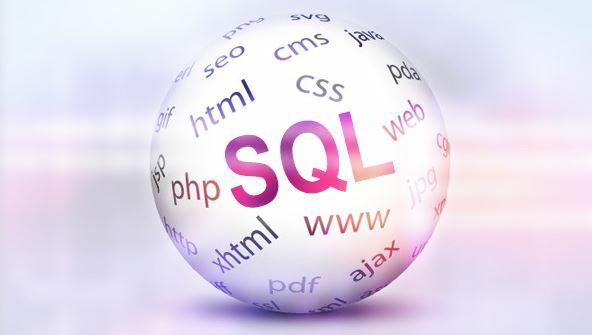 From the moment that you enrol in SQL Intermediate you will become an integral part of our learning community. You will experience the perks of classroom studies such as chatting by the water cooler or sharing your opinion on a specific task, all in your own home.